CBI sponsored 3 Gun shooters Heath and Niki Clevenger put together a brief walkthrough outlining Criterion AR-15 installation procedures in their latest blog post. The written article provides step-by-step instruction with photos showcasing each part of the installation process. Please note that these barrels should be headspaced before or after installation. 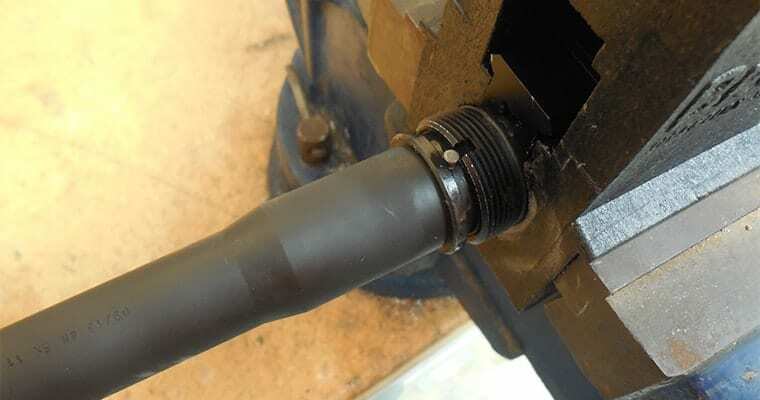 A go/no go gauge set and stripped bolt will be required to ensure the barrel is properly headspaced. This entry was posted in AR-15 & 308 AR, Articles, Sponsored Shooters & Matches, Technical Articles. Bookmark the permalink.